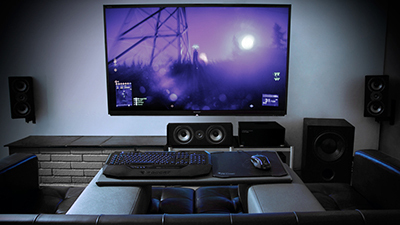 Here is a detailed look at the our best in the world quality of our beautiful living room HTPC's, as well as the types of experiences you can hope to have while enjoying one. 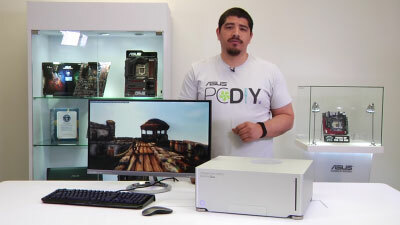 Check out the video to see the ins and outs of the MAVEN Core HTPC. This video breaks down the chassis features, the system specs, and the performance of our living room PC. 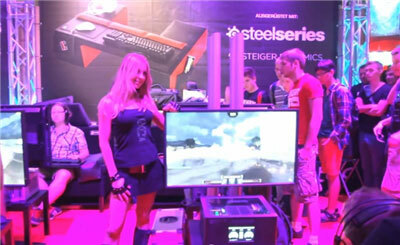 Gamescom 2013 with COUCHMASTER, STEIGER DYNAMICS LEET and Fnatic!